As an Authorized Court Transcriptionist, Jane Dean is able to produce certified verbatim transcriptions for matters heard in the Criminal, Family, and Small Claims Court jurisdictions. Whether a transcript is required for matters heading to judicial review, higher court appeal, or other reasons, as a practitioner with hands-on experience in many aspects of the legal system, Jane Dean, is very well prepared to provide accurate, time efficient, and cost effective, results. Do note that Jane is unable to provide transcriptionist services for matters where Jane, or colleagues or associates, acted on behalf of a party to the proceeding. Transcriptionist services are available only for 'third party' matters independent of, and thus without a connection, to Jane. For lawyers or paralegals who are caught up in tight schedules and are too busy to prepare an important motion factum or closing argument, or who just want to have an experienced extra set of eyes to look things over and provide objective insight, Jane is available to provide research and drafting on a wide variety of subjects. 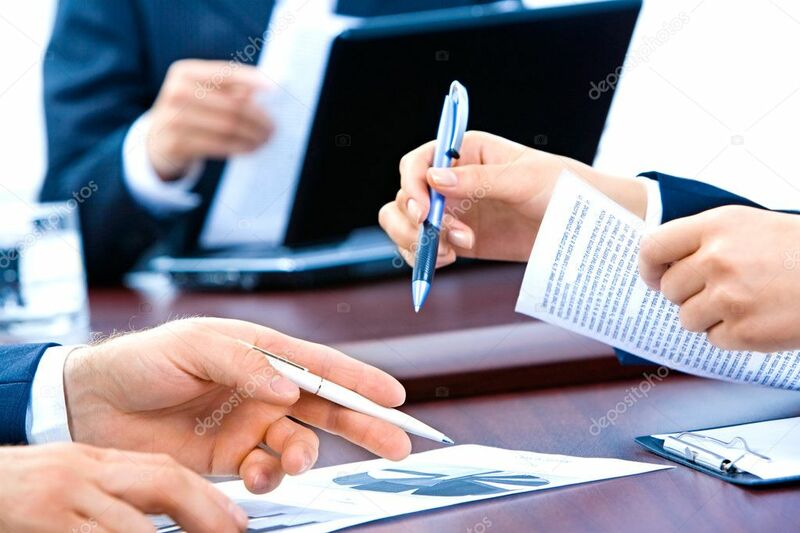 For an urgent Affidavit of Service or general purpose Affidavit, among other things, Jane Dean, as a paralegal licensed by the Law Society of Ontario is available to assist with documents requiring commissioning per statutory authority to take an affirmation under Oath. Jane Dean Paralegal is licensed by the Law Society of Ontario to provide legal services addressing issues involving Construction Law, Criminal Law (Summary), Tort Law, Provincial Offences, Business & Commerce, Real Estate Disputes, Employment Law, Consumer Law, Contract Law and Human Rights within the Province of Ontario, Canada.